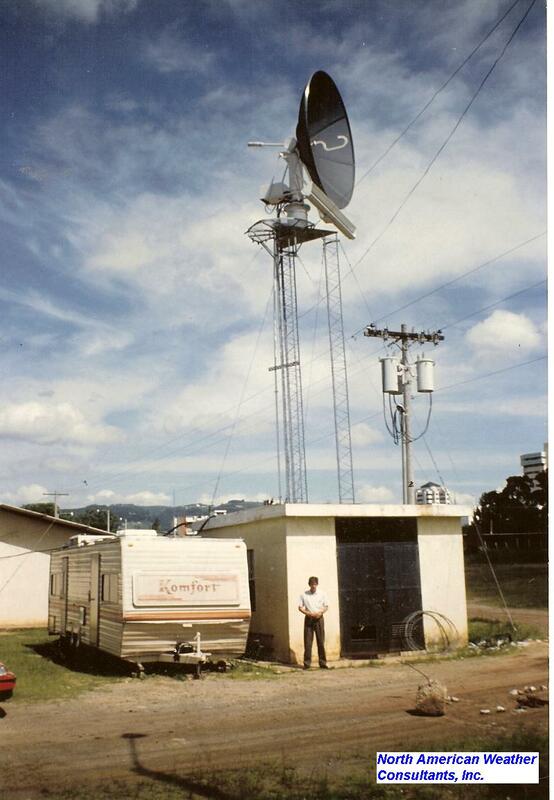 This is a weather radar installation which was used to help conduct cloud seeding programs in Central America. The radar helps to identify the location and intensity of precipitation up to a distance of approximately 80 miles. It allows storms to be identified and monitoried during the course of their development.